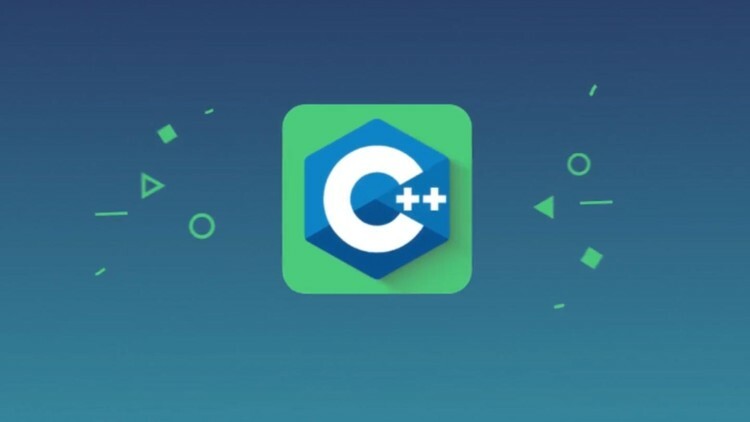 This course is about exceptions handling in C++, including 11-17 standards. You will learn about throwing and catching exceptions, re-throwing and nested exceptions, user-defined and standard exceptions, dynamic exceptions specification, noexcept specifier, noexcept operator. Moreover, you will also learn exception safety guarantees, concept that will help you write robust code in C++ and other similar languages. Lectures are provided with references to relevant C++ Core Guidelines about error handling.